Afro Soul diva, Aramide has released the album art for her anticipated album titled ‘SUITCASE’. 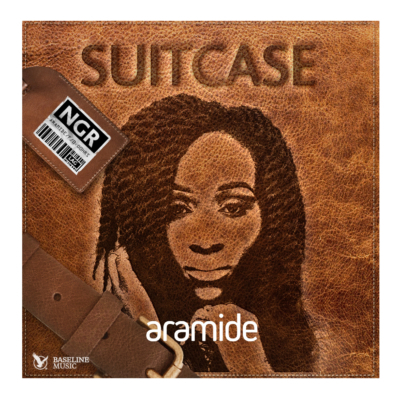 One of the most creative album art this year, the photo released on the singer’s instagram page shows a portion of a suitcase up-close with Aramide’s identity. “There is more to come when the album is released ” Slated for a November release, Suitcase is Aramide’s first album since starting her music career"